9:00 am to 10:30 pm on Sunday, June 17, 2012. 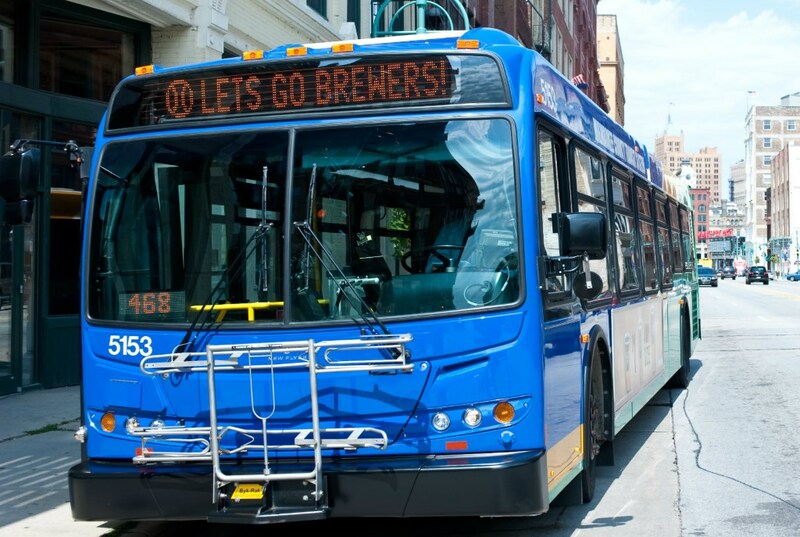 Buses operate in both directions along Wisconsin Avenue, except where the bus detours to travel along Michigan Street during the Milwaukee River Bridge construction (see map). 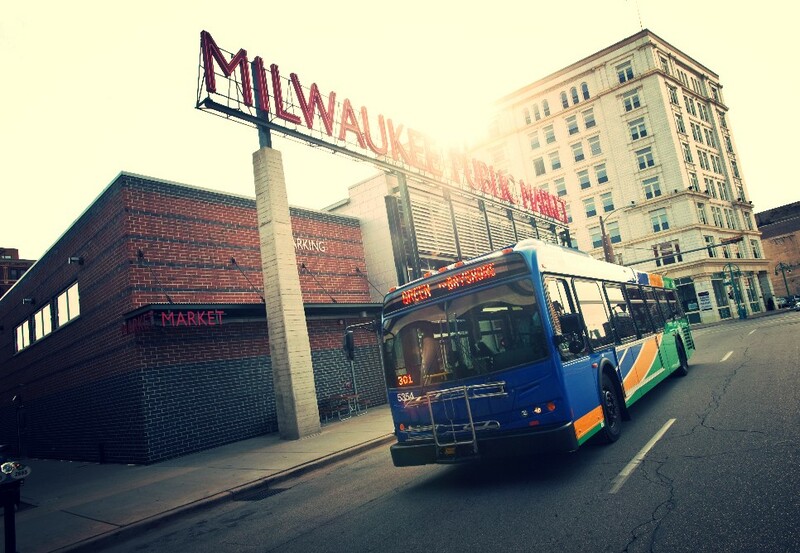 When traveling to Polish Fest, the Shuttle stops between N. 6th Street and N. Jackson Street, then proceeds directly to the Mid Gate. Stops are made at all bus stops marked with the Summerfest smile logo.